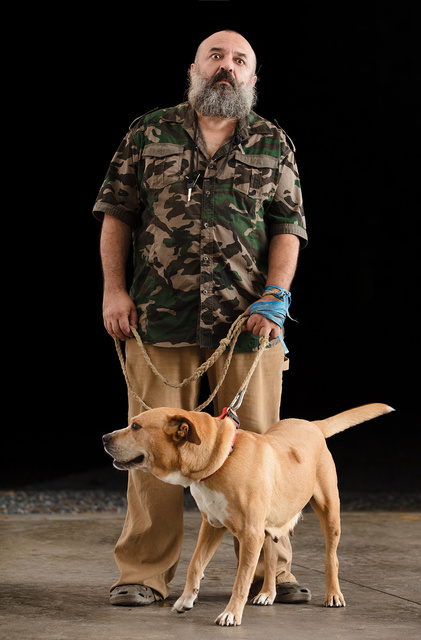 This entry was posted in beast, interesting people and tagged camouflage, dog, pet. Bookmark the permalink. While I was wondering how long it would take to grow up I got old.